Network Design and Support is one of the core services we provide for our Ottawa customers. We provide network design, setup and troubleshooting for residences, home, offices and local businesses. we provide technical expertise for computer networking, cabling, server networking, switching and much more. Your home, businesses and organization alike rely on computers and networked computers for the daily activities and work. Networks are shared by different devices, and thus need to be set-up to be able to work reliable at all times, without conflict, failure and always performing optimally. At Snappy Techs we can ensure that your devices are connected , and that your network topology and configuration is setup and available for every connectivity scenario. You need your computer, devices, printer and more connected reliable, and you want extensible networking, and you need cabling, security and much more. Connecting all your devices and making sure your network works all the time, provisioning, allocating resource, user accounts, firewall and security are some of the technical expertise that we provide. Our experts can lay network cables, setup routing, wifi networks and any topology and availability throughout your location. We know the best practices, the cutting-edge equipment and by constant practice, we have mastered our craft. Through learning and practice, we offer some of the best expertise in network setups. You can rest assured that we design our networks to perform optimally and well for any load and use cases. 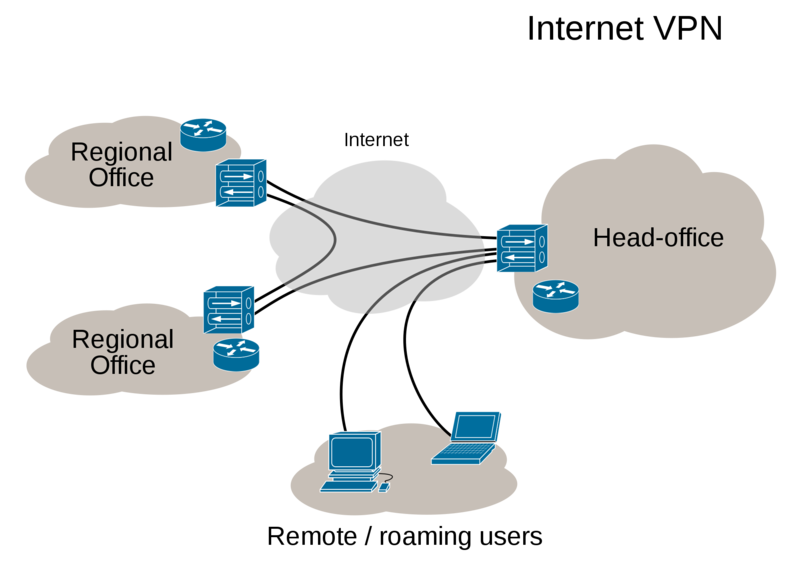 We provide network support in case of any issues that may occur with your network after setup. Need network setup and design in Ottawa? Leverage our network design and setup expertise and knowledge to get your devices connected and online quickly. Our Ottawa technicians are ready for any challenge.